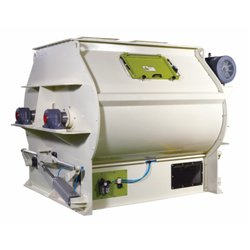 Our range of products include automatic paver block machine, concrete mixing machines, paver block making machine, table vibrators, double shaft horizontal mixer and paver block colour mixer. 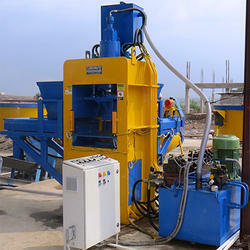 We are offering Paver Block Making Machine to our clients. 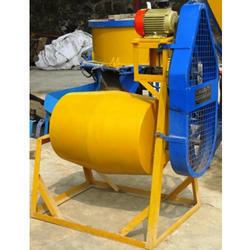 Good Quality Paver Block require Consistent Vibration to remove all air locked. 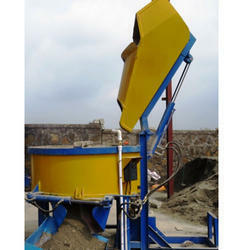 We are offering Paver Block Colour Mixer to our clients.